There’s no doubt that US entrepreneur Gabe Newell is one of the best-known personalities of the video game world. This is because Newell was the co-founder and currently head of Valve Corporation, the company that gave us the classic Half-Life games and is also behind Steam, the wildly popular online store for digital video games. So it’s logical that users of the world-famous forum website Reddit jumped at the chance to ask Newell questions in his latest AMA (which stands for “Ask Me Anything”), in which Gaben, as he’s affectionately known by the community, answered questions about Valve’s video games, Steam and even his food tastes. Regarding his company’s games, Newell revealed that his favourite one to date is Portal 2, which obviously is not a bad choice given that Portal 2 is undoubtedly one of the best puzzle and platforming games ever made, and it also boasts one of the best villains in a video game to date. Valve’s head honcho also revealed that movies based on Valve’s games, which we already know are likely to be helmed by Star Wars director J.J. Abrams, are still coming. Newell also talked about Valve’s apparent lack of communications when one Reddit user asked about the matter, answering that “we prefer to communicate through our products. We are all pretty devoted to reading and listening to the community – everyone here believes it is an integral part of their job to do so”. 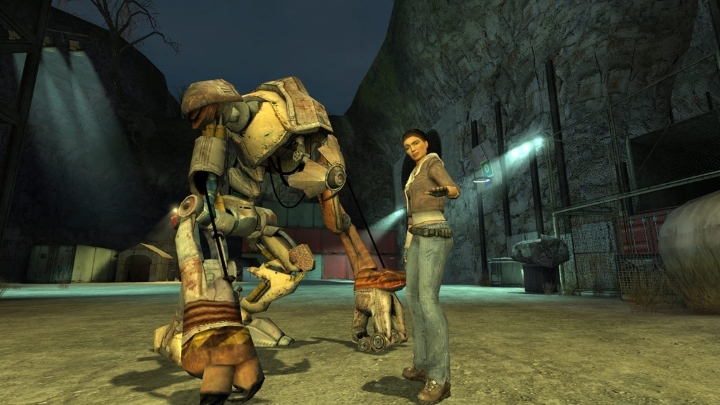 A Half-Life movie is in the pipeline, but will we ever get to play Half-Life 3? But he was also rather ambiguous when another user asked about whether adult content would eventually be allowed on Steam, with Newell answering on the forum that “In principle, there are two problems to solve. The first is a completely uncurated distribution tool for developers. The second is a toolset for customers that allow them to find and filter content … that is best for them”. Gaben was also asked about other matters during the Reddit AMA, such as how does he like his steak (“medium rare”, the Valve CEO said), and of course, at some point he was asked about Half-Life 3, a game which a Valve insider recently revealed was almost certainly not happening. But Newell was once again ambiguous here, stating that “the number 3 must not be said” and that “I personally believe all unidentified anonymous sources on the Internet”. 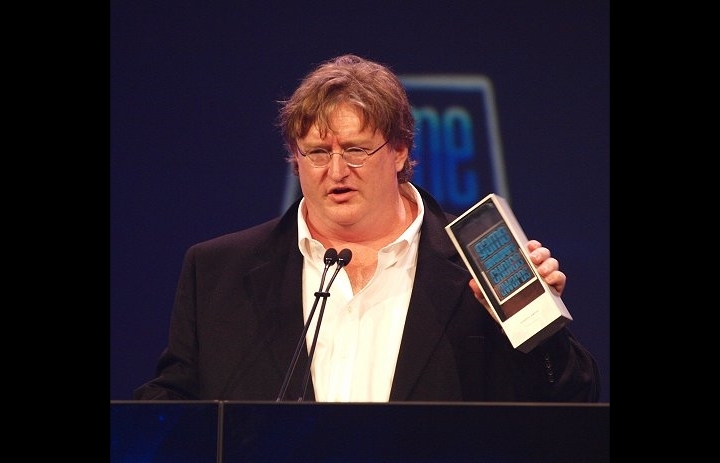 So even though Valve’s eagerly awaited Half-Life 3 might never become a reality, the truth is that Valve remains one of the most relevant companies in the video game world, while it was recently revealed that Gabe Newell’s fortune is growing and that he is still a billionaire gamer, and one who’s likely to keep succeeding in the future.